December 5, 2016 – Just in time for the holiday, today Electrolux made an impactful monetary donation to Mary’s Kitchen, a nonprofit that has been serving the hungry in Kinston for more than 30 years. Electrolux donated $5,000 to help further the organization’s mission of providing a hot meal to more than 125 community members each day. 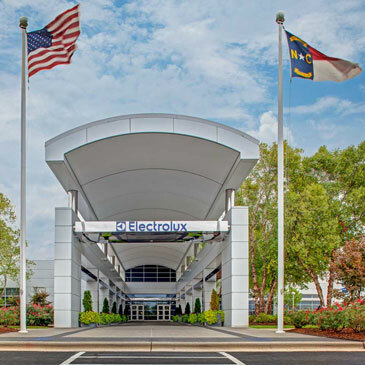 The Electrolux manufacturing facility in Kinston, one of eight Electrolux factories in North America, manufactures more than one million dishwashers each year.